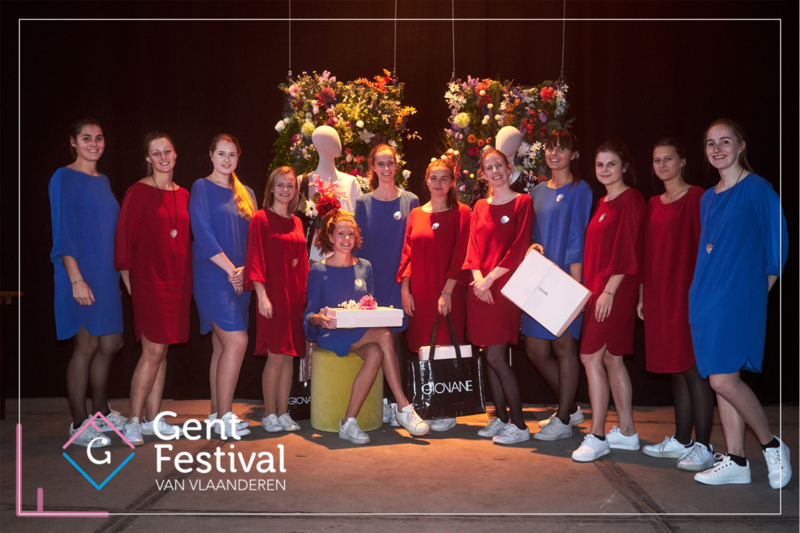 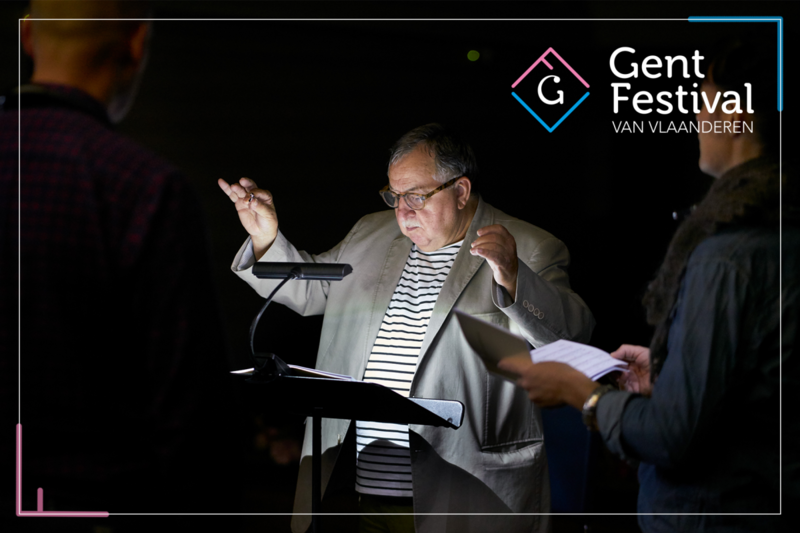 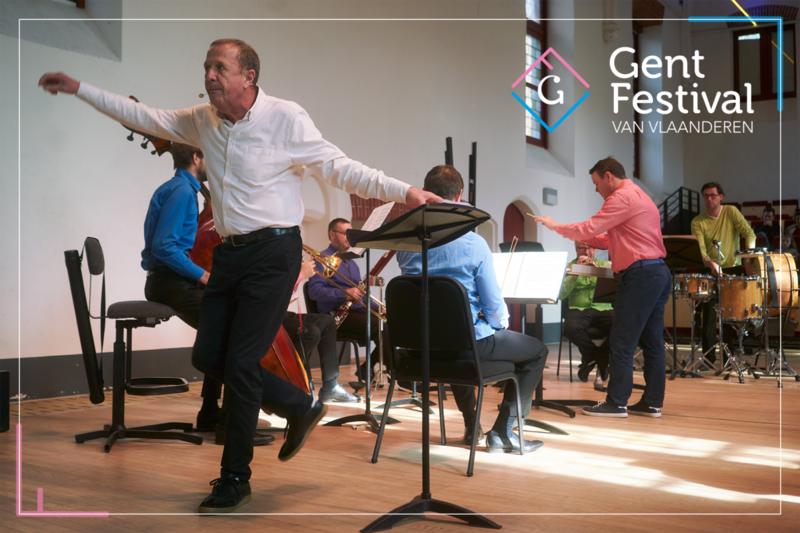 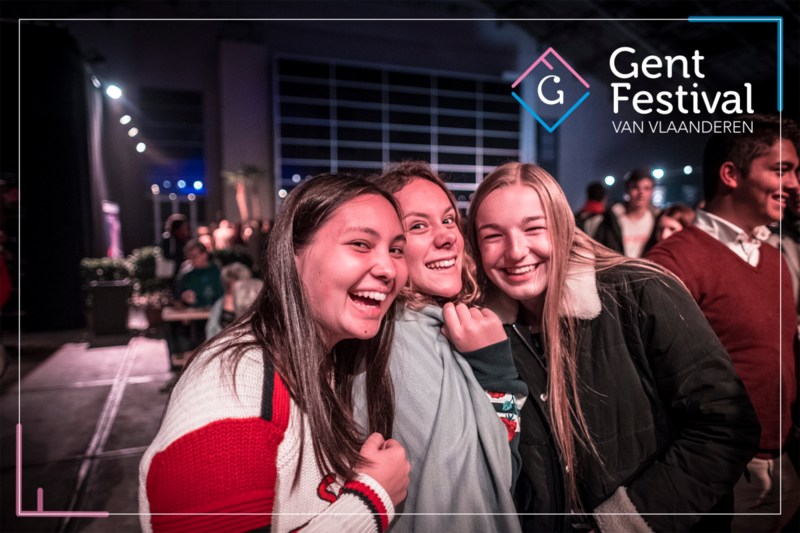 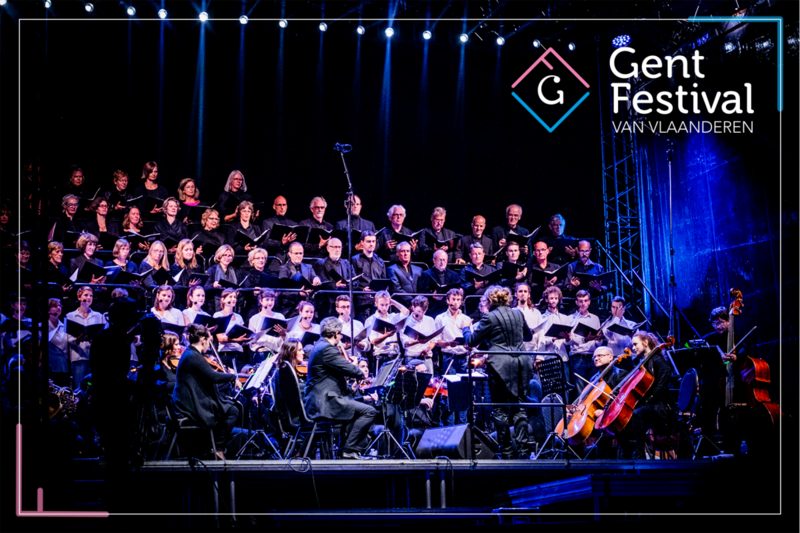 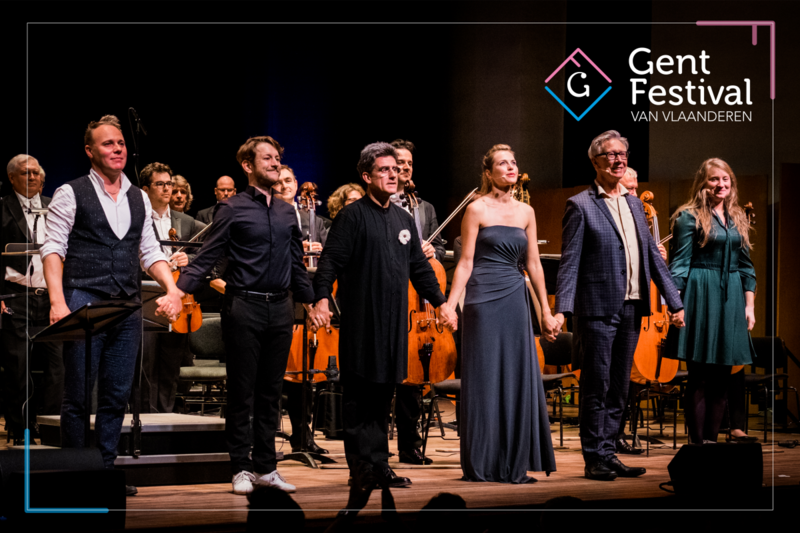 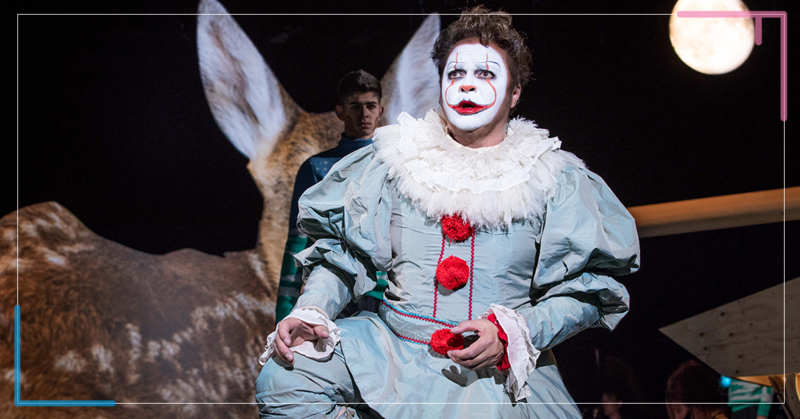 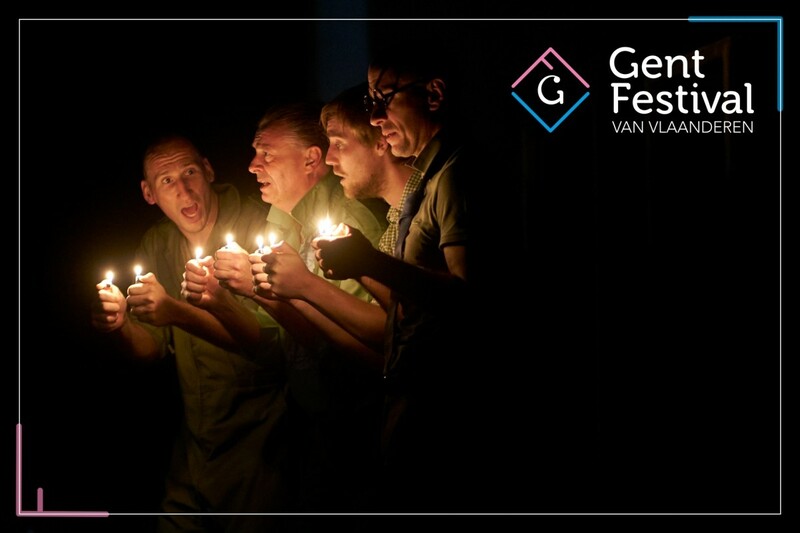 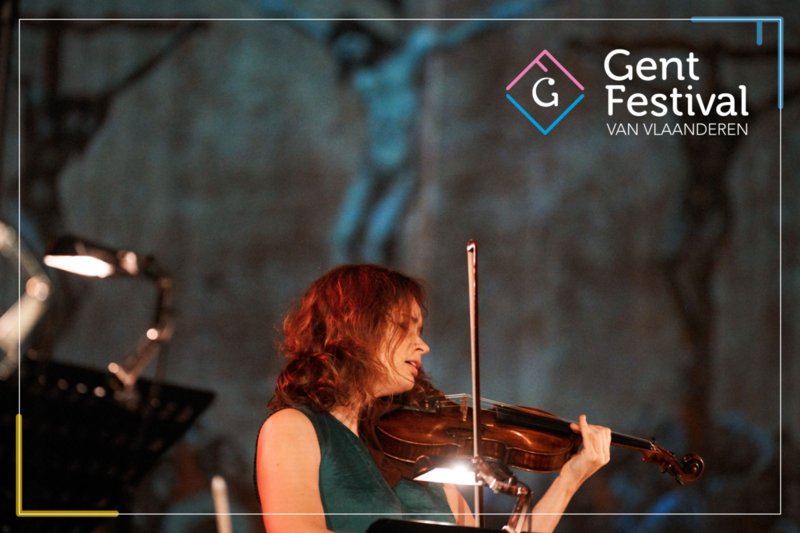 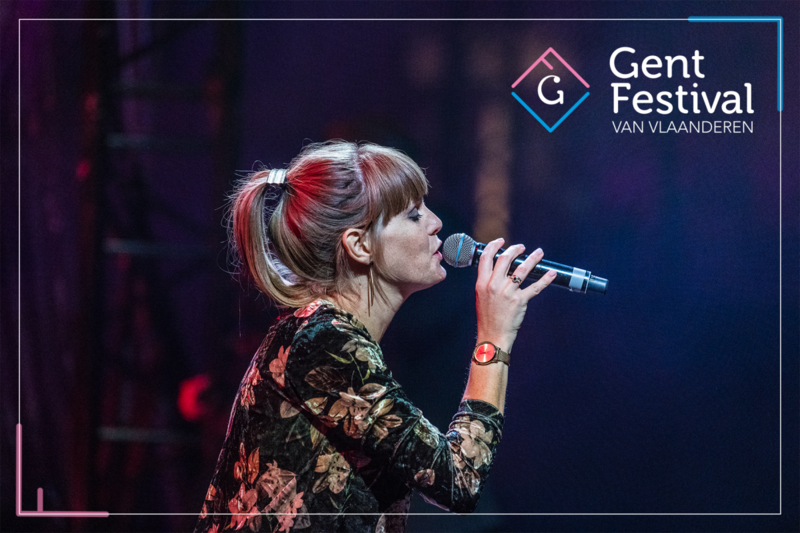 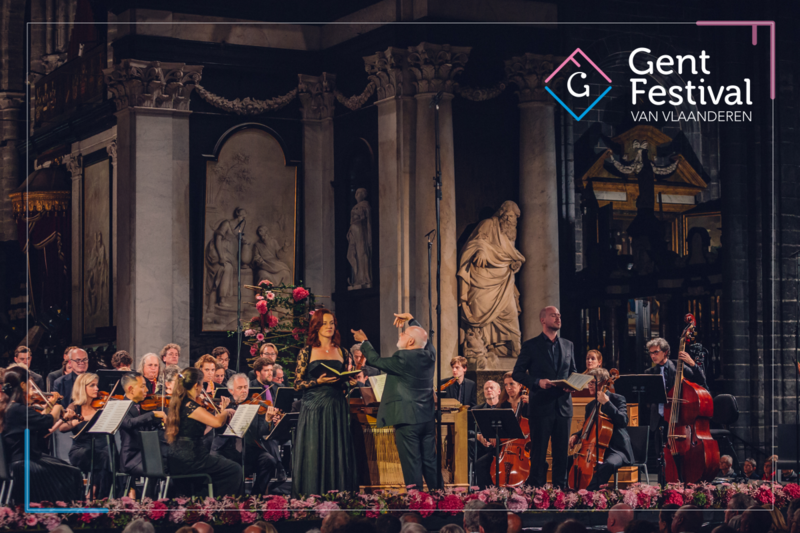 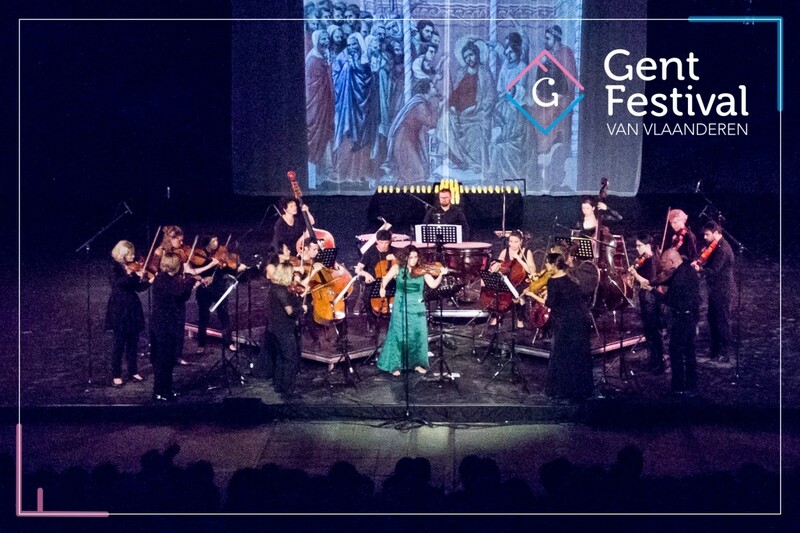 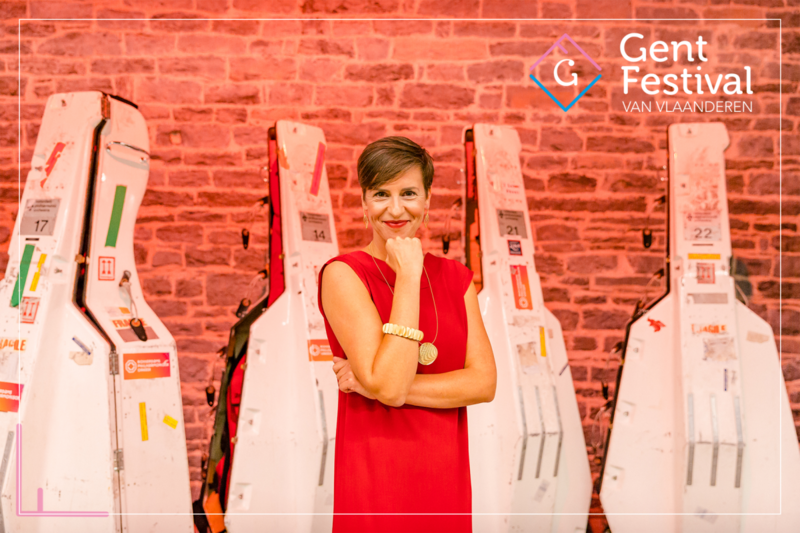 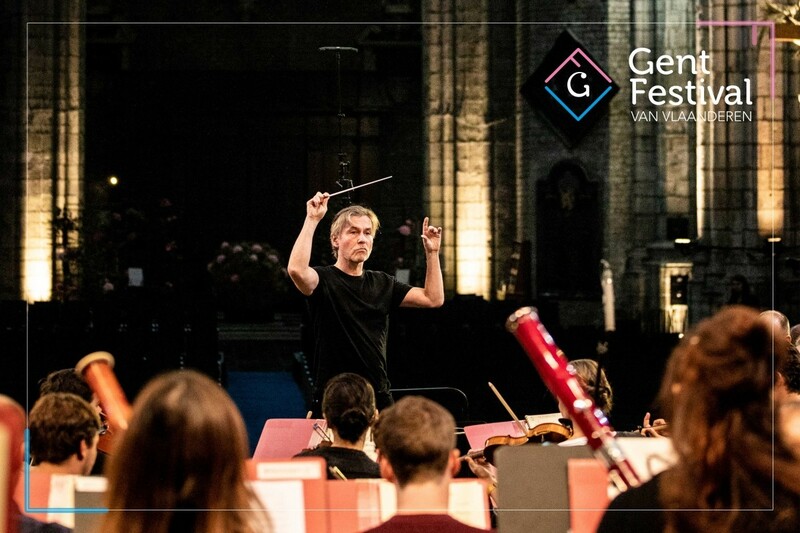 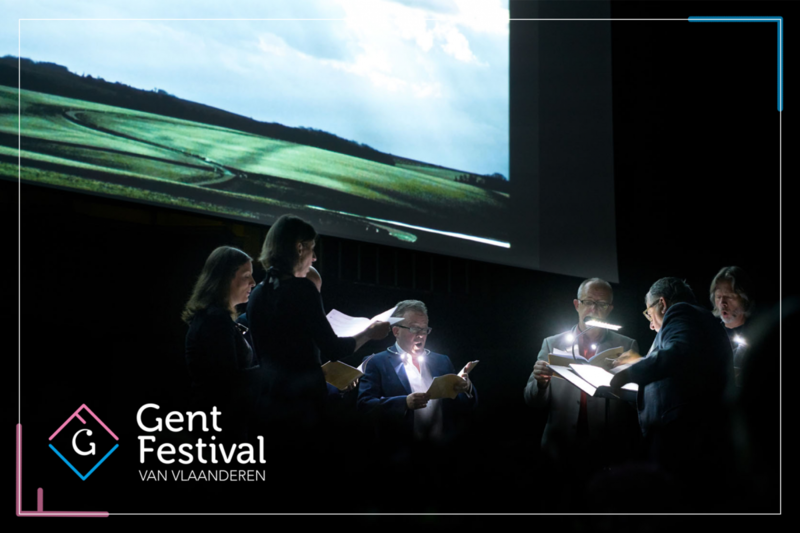 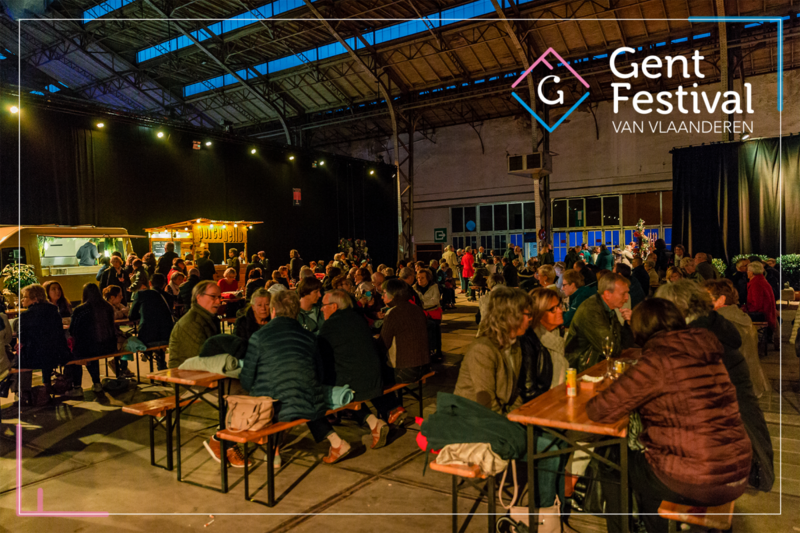 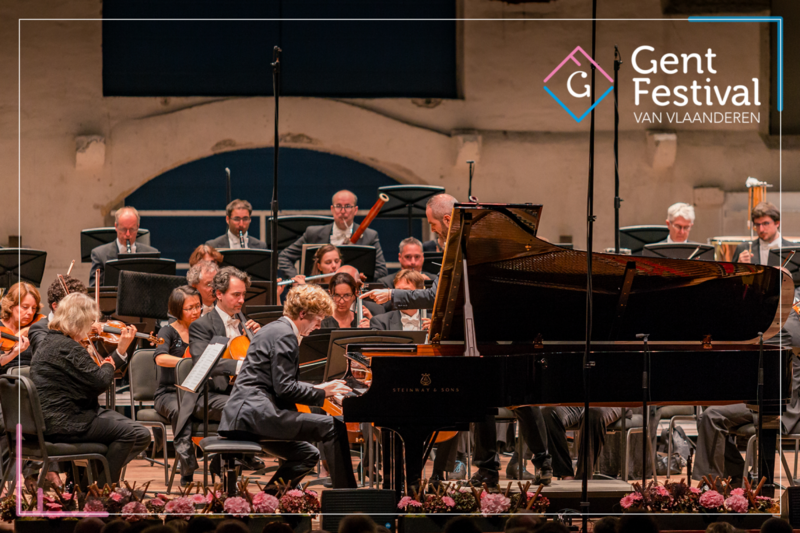 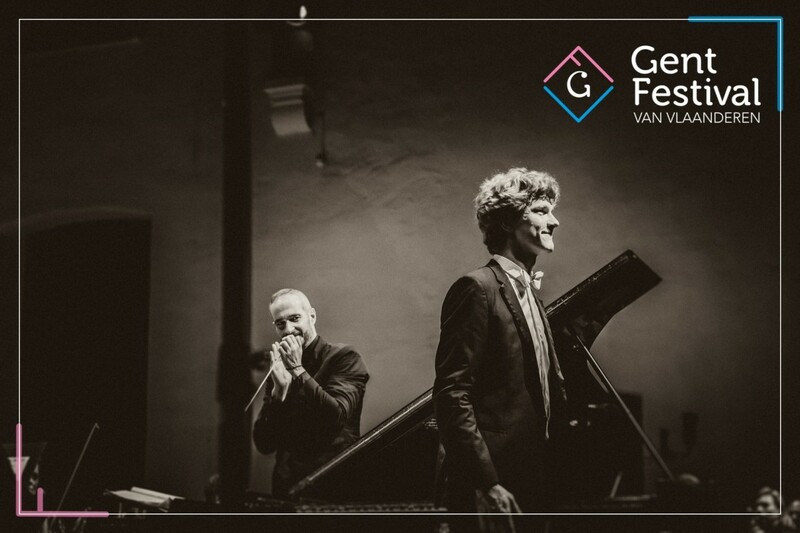 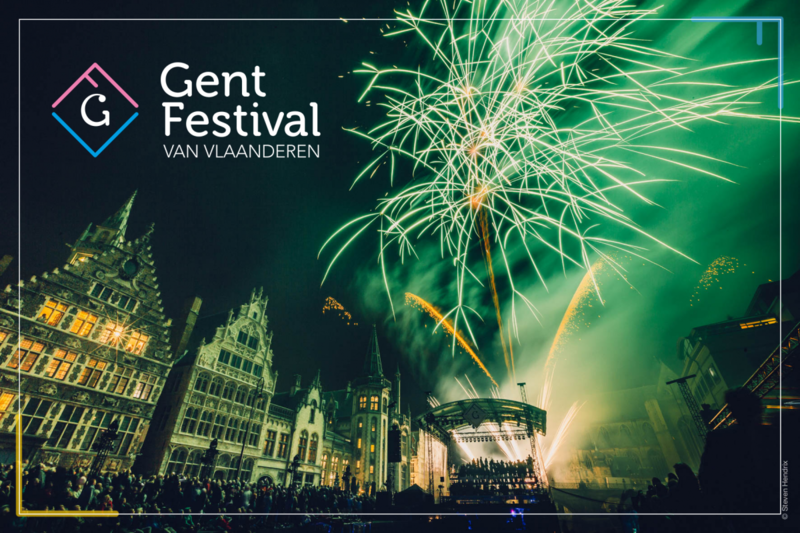 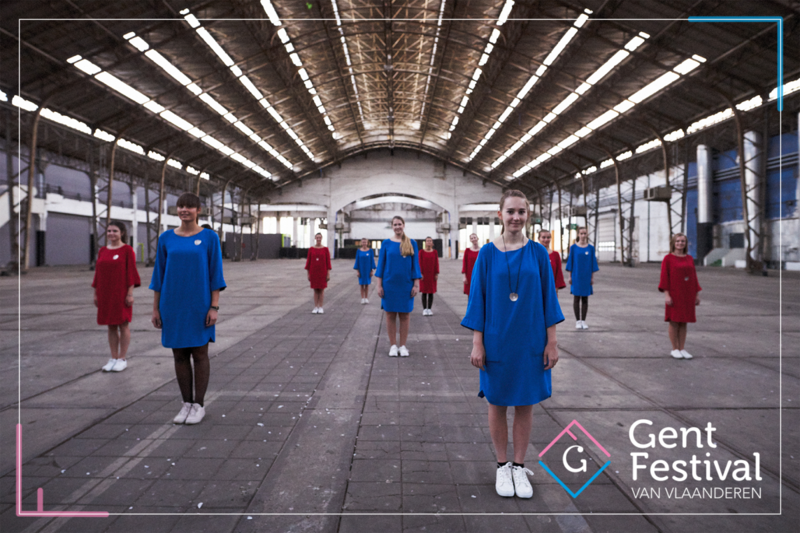 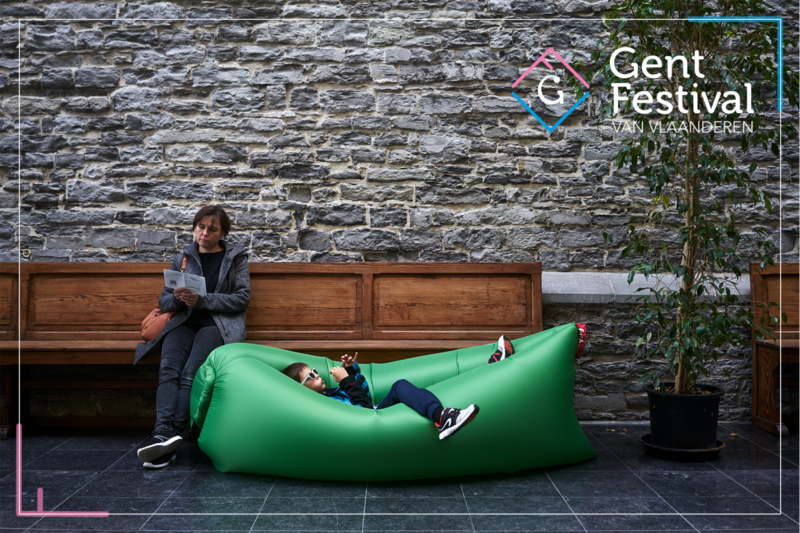 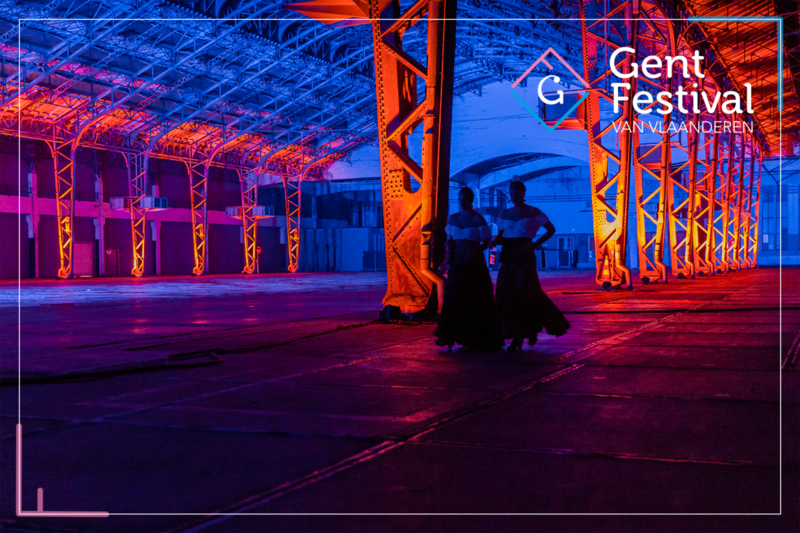 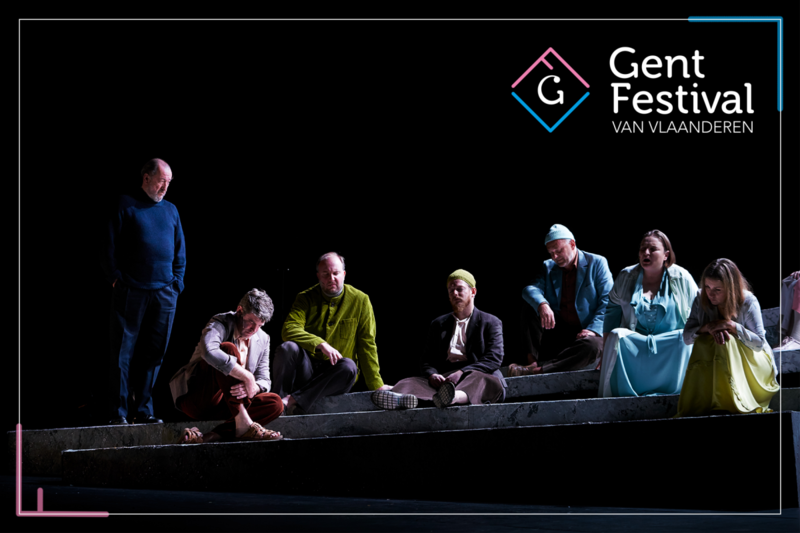 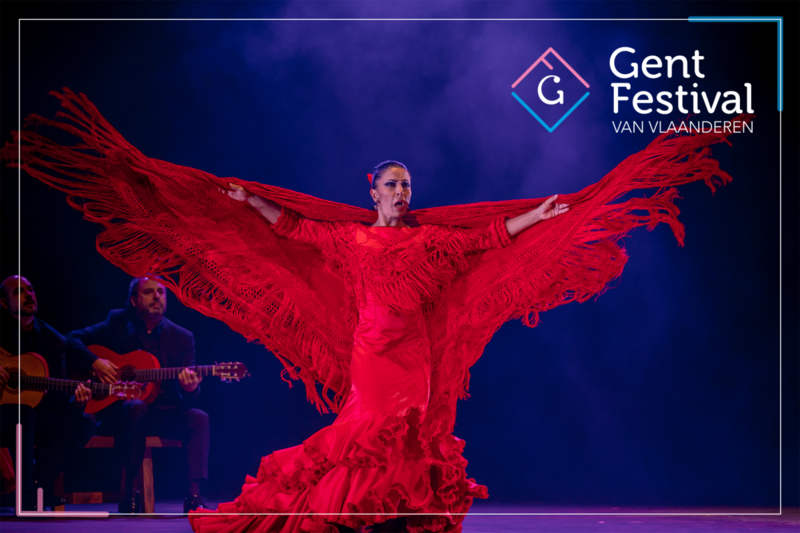 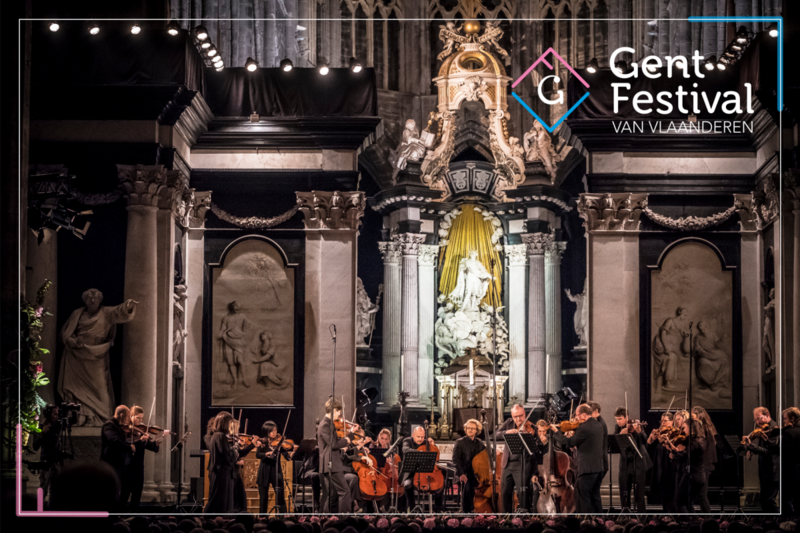 Thank you for joining our 61st edition of the Flanders Festival Ghent 2018! 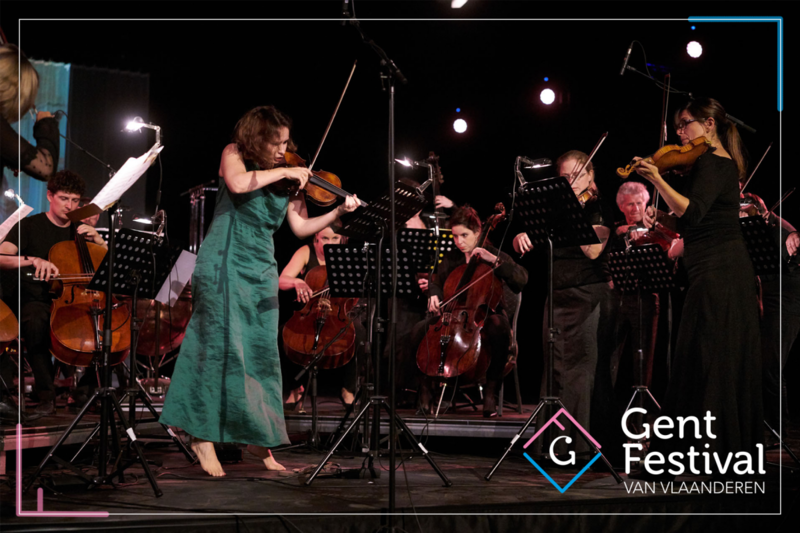 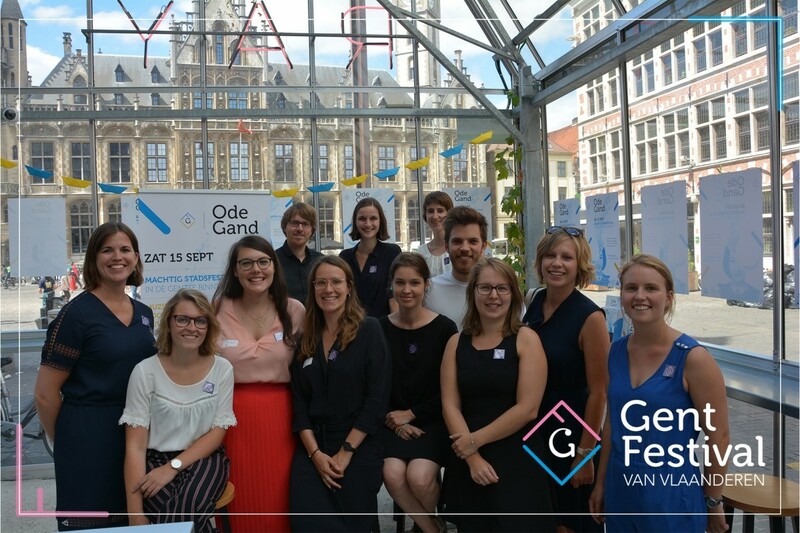 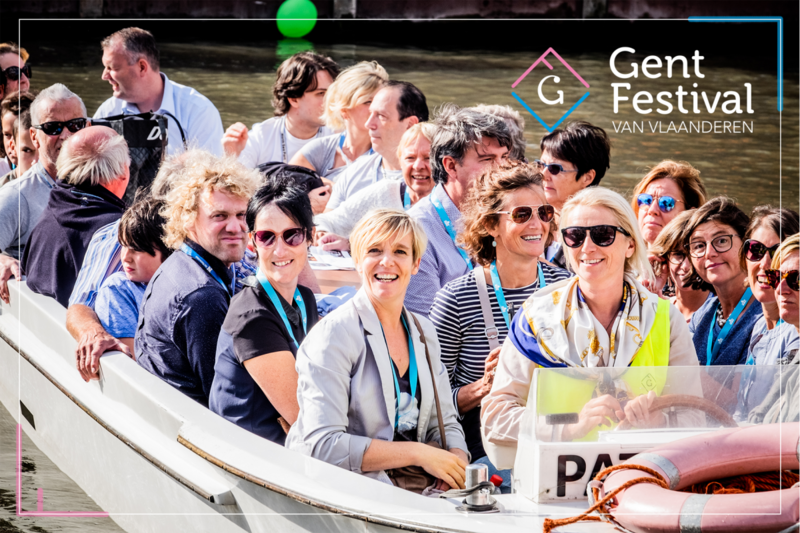 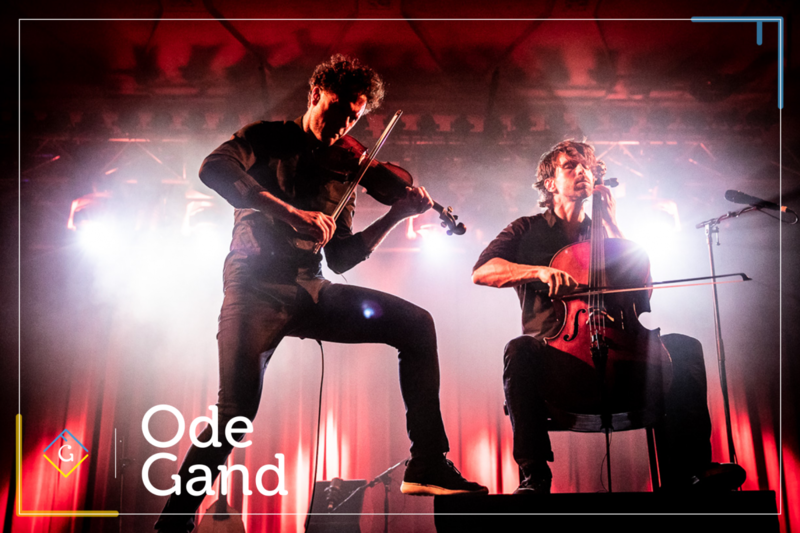 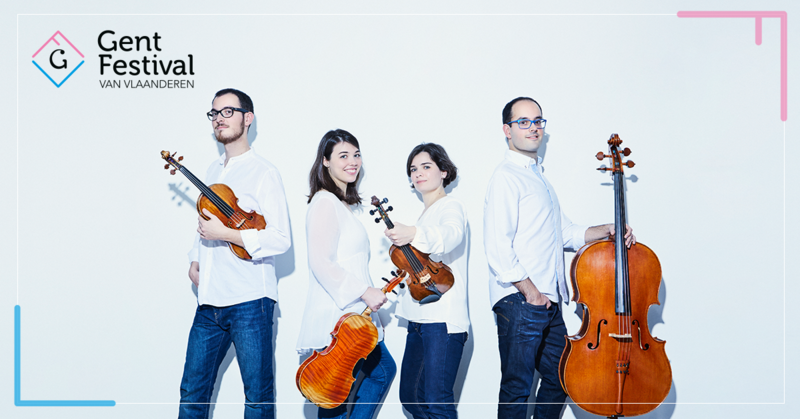 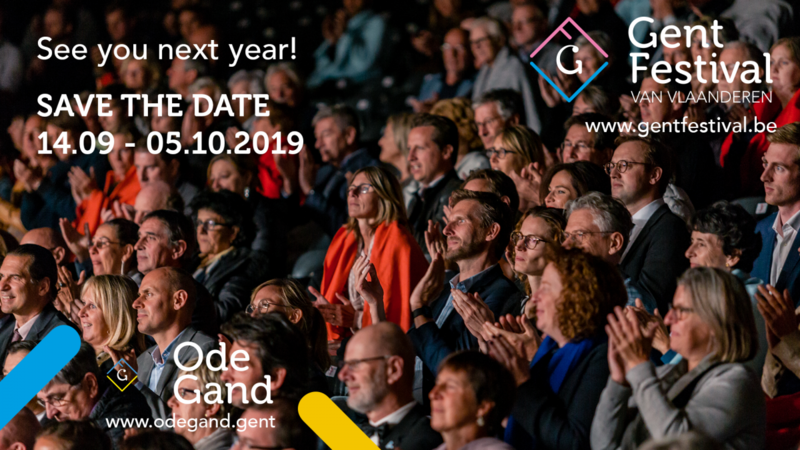 Save the date for next year's Festival from 14.09.2019 - 05.10.2019! 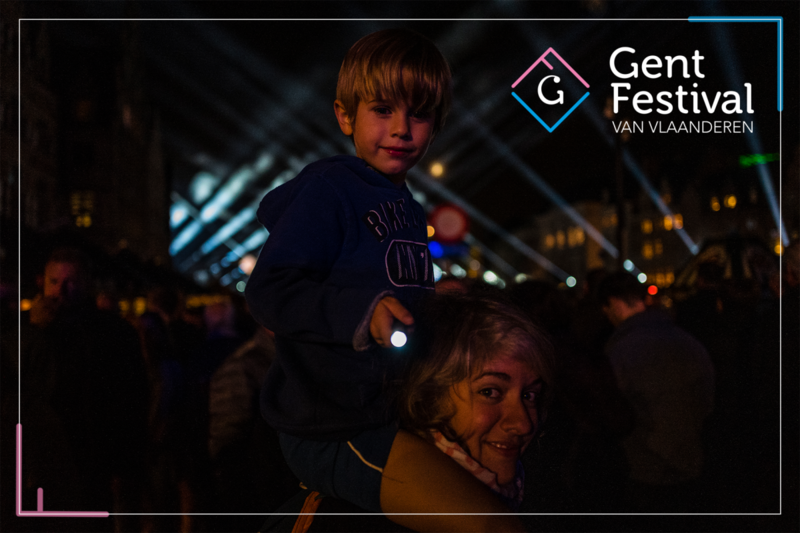 Specific question for a festival employee?